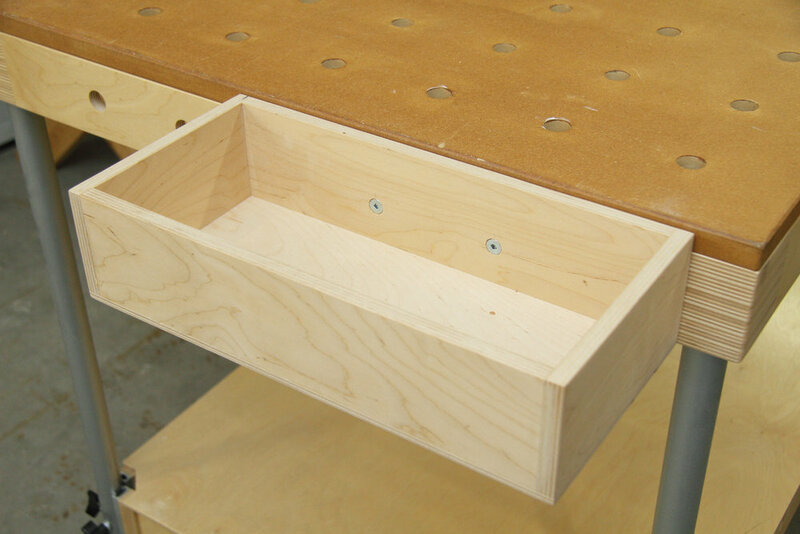 Learn how to make and install a laminate countertop end cap from an offcut. This detailed step-by-step tutorial walks you through the entire process from start to finish. Find all the related links to the latest Instagram content. 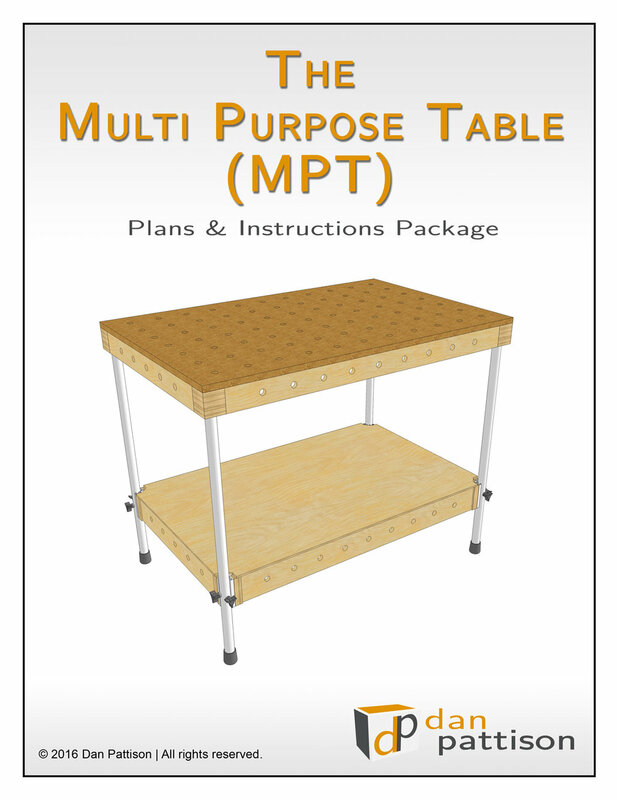 The Multi Purpose Table (MPT) is a shop-made, portable work table that I have designed and built. The MPT works with a variety of accessories and allows for an ultra-efficient portable workflow. The MPT also completely packs up making it easy to transport or store. See the MPT in action! You can purchase a full set of detailed plans and instructions showing how to build your own MPT. Looking for a new tool? Browse and shop the DP Toolbox for tool recommendations from my own professional experience and use.